MySQL :: Why are we excited about MySQL 8.0! Why are we excited about MySQL 8.0! Better Unicode support, better JSON and document handling, and window functions are part of the MySQL8.0 which is GA now! Learn more about these new features and how MySQL 8.0 overcome the limitations of previous MySQL versions, and what you can do with MySQL 8 that could not have been done before! 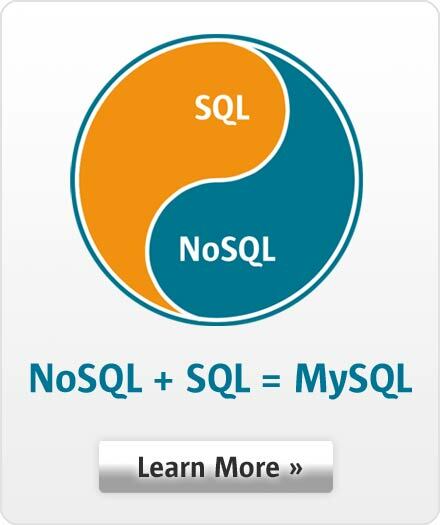 Join us for this webinar to find how exactly can MySQL benefit your application. Nehmen Sie einfach von Ihrer gewohnten Umgebung, zum Beispiel von Ihrem Büro aus, an diesem Web-Seminar teil.